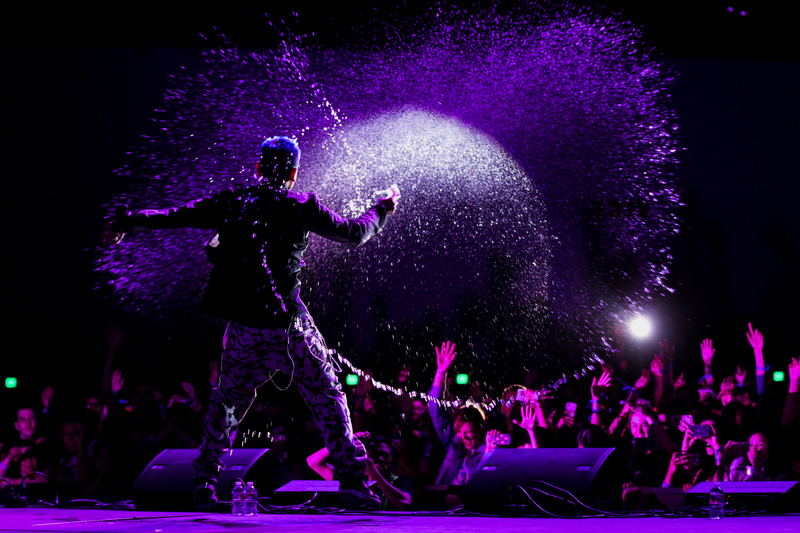 Relive the awesomeness. 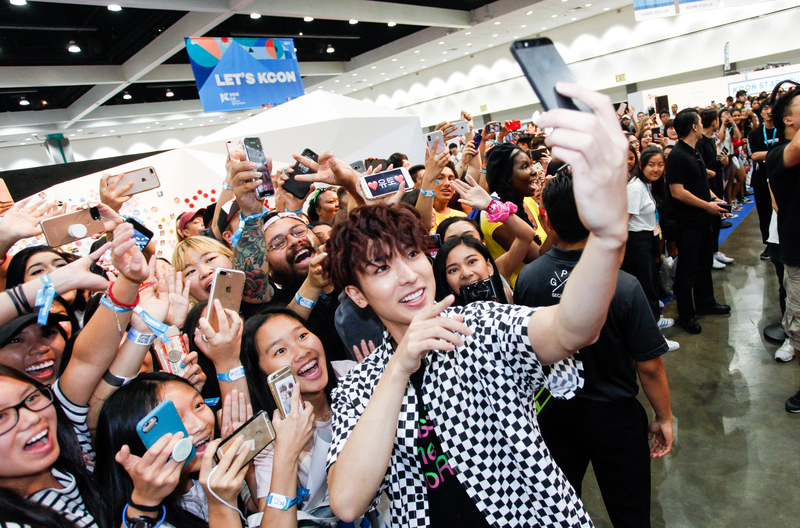 #‎KCON15LA was unforgettable. 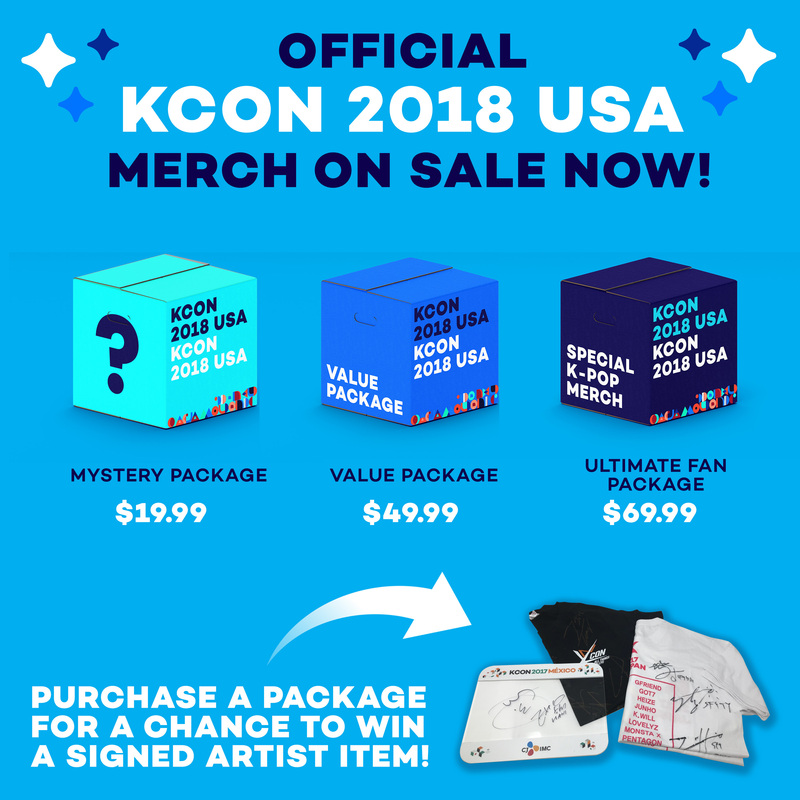 Are you ready for #‎KCON16LA?! 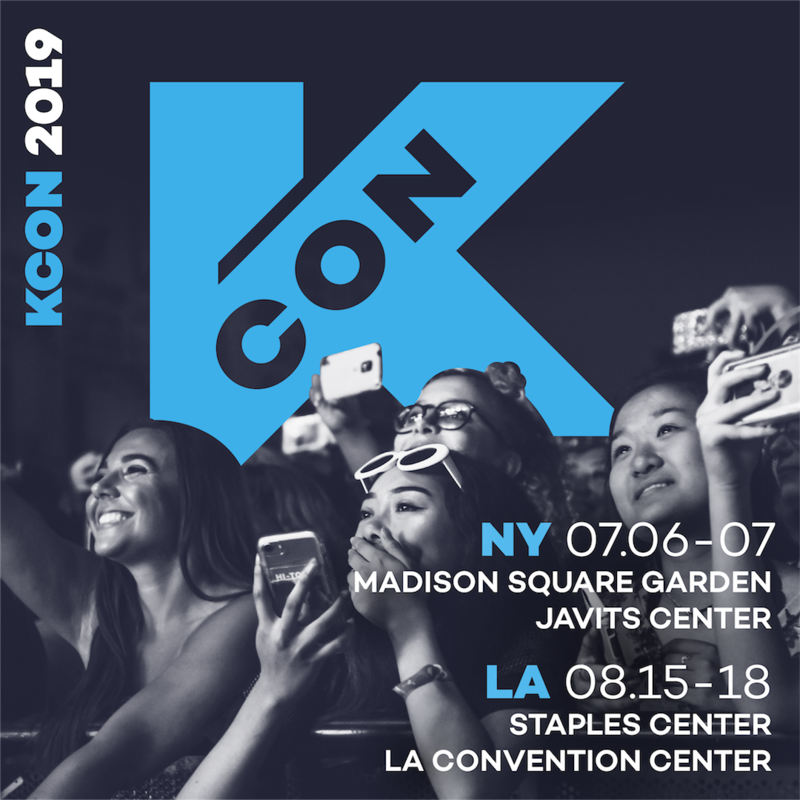 Previous ArticleKCON 2015 NY RecapNext Article‘KCON in Japan”s Line-Up Just Got Even More Amazing!